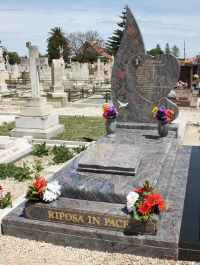 Over a century ago, John Tillett migrated from Cornwall to become a leading stonemason in the colony of South Australia, creating some of the magnificent monuments for our early settlers. In the mid 1900's, John's grandson Stephen Tillett incorporated the company S.D. 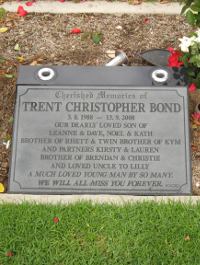 Tillett Memorials Pty Ltd and guided the company in it's growth. 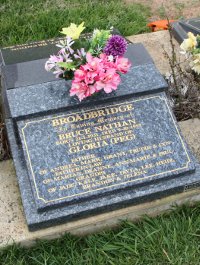 He established a factory at Hindmarsh, along with quarrying South Australian granite and Mintaro Slate for processing and export. Today, Stephens son Christopher Tillett continues the traditions of fine craftsmanship, backed by personalised service form the very same premises on West Terrace, Adelaide, where his great grandfather John Tillett followed his craft. 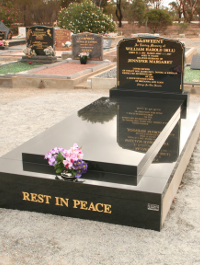 In addition to monuments, Tillett Memorials have been entrusted by leading architechts and authorites to help create a significant number of South Australian landmarks. 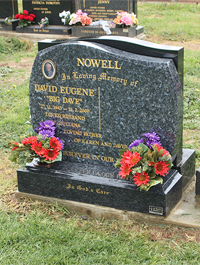 Our Consulatants will guide you through working and layout when adding another inscription to your memorial. 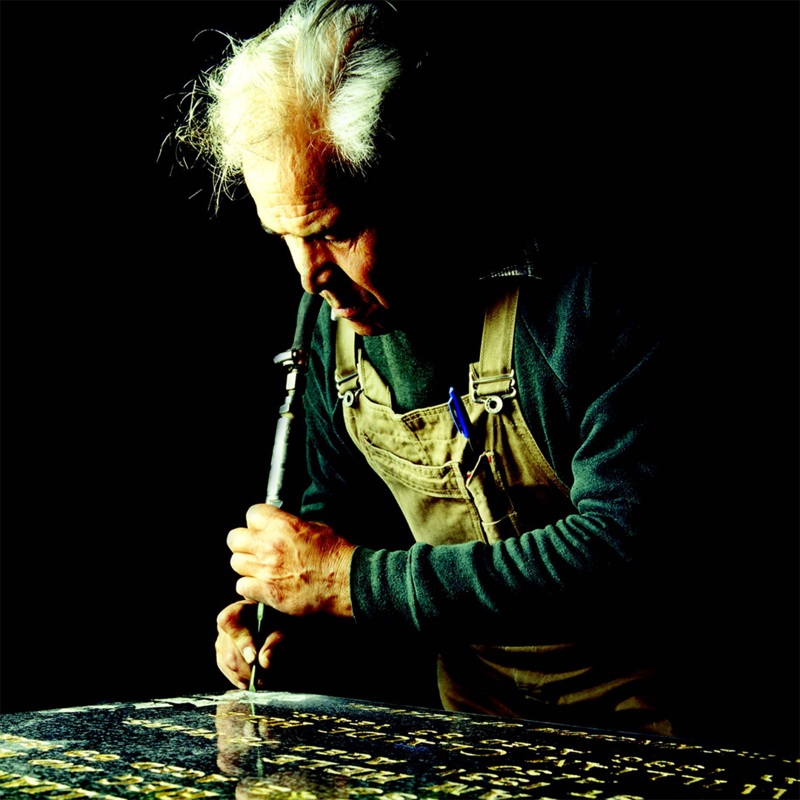 Tillett's skilled tradesmen and letter cutting methods allow us to match the style of the original inscription where possible. 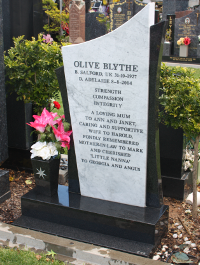 With our portable equipment, Tillett Memorials can carry out additional inscription in all country and metropolitan cemeteries.